1.1 What is China Kung Fu? 4 How to Choose Best Kung Fu Class? 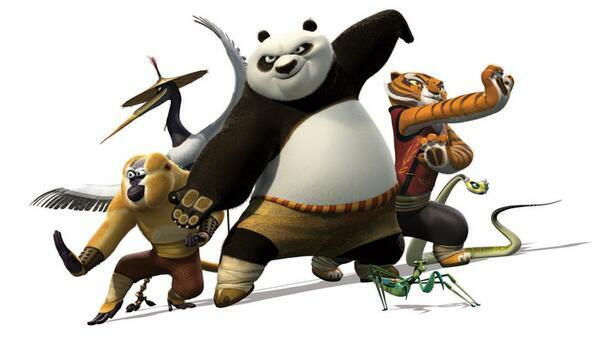 As other martial arts in the world, the China Wu Shu (kung fu) have their own history and specific charactor. The earliest Wu(武) comes from “dancing(舞)”, primitive men make dancing to celebrate their hunting success or other big things, when they dancing, they use some hunting movements by which they get the food. 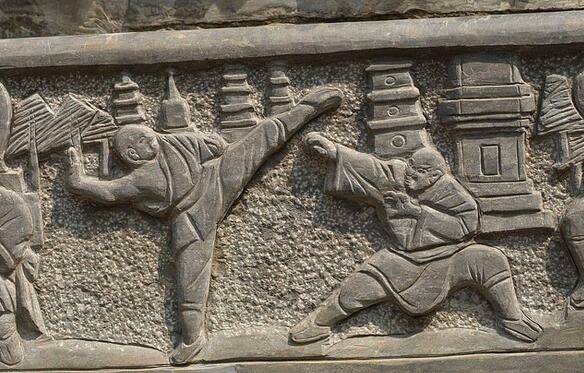 To survive in an extremely hostile environment, our primitive Chinese ancestors developed primary means of defense and attack that included leaping, tumbling and kicking. Although they knew how to fight with rudimentary weapons made from stones and wood, fighting with bare hands and fists became essential skills. What is China Kung Fu? Being fighting styles, Kung Fu advocates virtue and peace, not aggression or violence. This has been the common value upheld by martial artists from generation to generation. With a number of movement sets, boxing styles, weapon skills and some fighting stunts, Kung Fu keeps its original function of self-defense. Now its value in body-building and fitness is also highly appreciated. 武 Wu, means martial,force and fighting. It’s a capability and strength to do. 术 Shu, means technique and mothod. People use it to do things in better way. 功夫 Kung fu, first means “taking a long time to do something”, and then means “have cability”. From these letters you can see that the China kung fu not only means body movements to practice for times, it also has principles to practice you brain and mind. Chinese Kung Fu (Martial Arts or as popularly referred to as Gongfu or Wushu) is a series of fighting styles which has developed over a long historical period in China. Nowadays, it is regarded as a traditional sport gaining more and more popularity and even stands as a representative for Chinese culture. The main martial arts styles are classified by geographical locations, for example, the Southern Fist (Nanquan) prevailing in south China, and Shaolin School based at Shaolin Temple in Henan Province. Some are named after the creator and master, like the Chen Style Tai Chi and Yang Style Tai Chi. Some are identified by different training methods, such as the Internal Boxing Arts (Neijiaquan) that concentrate on the manipulation of the inner breath and circulation of the body, and the External Boxing Arts (Waijiaquan) concentrating on improving the muscles and the limbs. 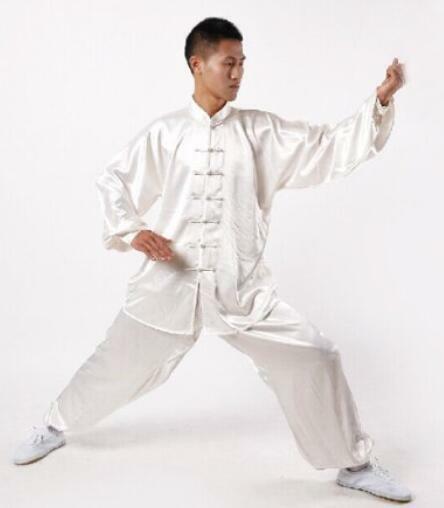 Shaolin Kung Fu, there are different ways to classified shaolin kung fu: internal kung fu, external kung fu, hard kung fu, qing gong(light kung fu) and qi gong. The internal kung fu mainly focuses on practicing the strength of one’s body; the light kung fu focuses on agility; qi gong includes the practise and maintenance of qi. 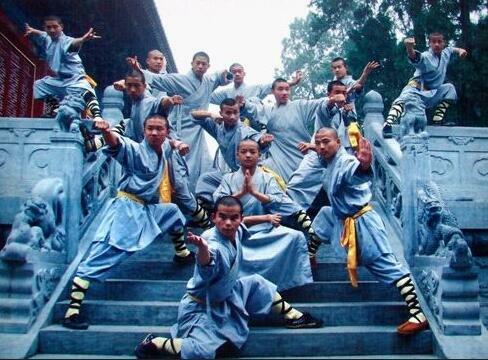 Shaolin Kungfu includes hand-to-hand defence as well as the use of weapons. There are forms: staff, spear, broadsword, straight sword, various other weapons, combat, equipments, performance sparring, sparring with weapons, etc. Taolu (modern wushu), the sport of Wushu is both an exhibition and a full-contact sport derived from traditional Chinese martial arts. It was created in the People’s Republic of China after 1949, in an attempt to nationalize the practice of traditional Chinese martial arts. Most of the modern competition forms (套路 taolu) were formed from their parent arts by government-appointed committees. Sanda,”chinese kickboxing” is also called Sanshou. Sanda is favored by its many supportersand through the years has spread and evolved into a chinese national sport of unique character. Sanda began with the productive labor of labor and their struggles for survival to become transformed into a gem of cultural heritage. They developed simple skills of boxing, kicking, holding and throwing through observing the abilities of animals to hunt for food like catching cats, avoiding dogs, leaping tigers, and looping eagles etc. 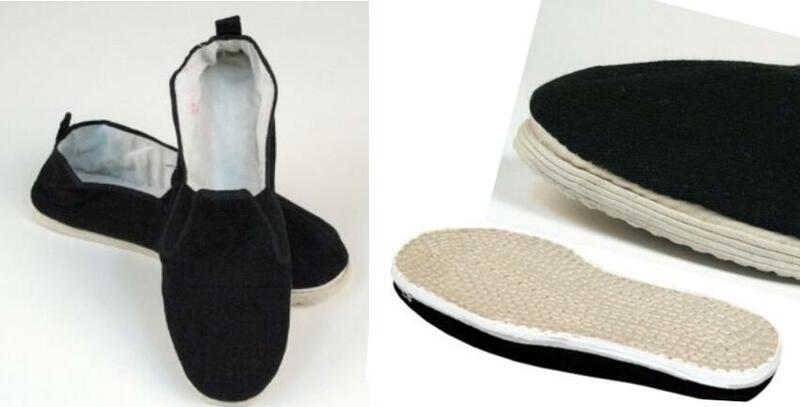 Now, Sanda s face-to-face fighting with bare hands between two people, consisting of offensive and defensive effect and requires kicking at distance, pouching at stride distance and take-down throws when close. 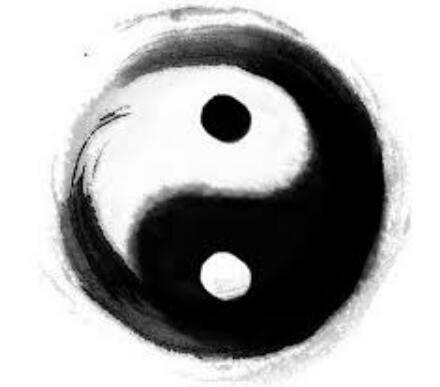 Tai Chi(taiji) is often thought of as being quintessential of China, entailing the principles of Yin and Yang from the《周易》, (the Book of Changes), rooted in Chinese medicine, with the meditative aspect of it’s practice in focusing on the breath. 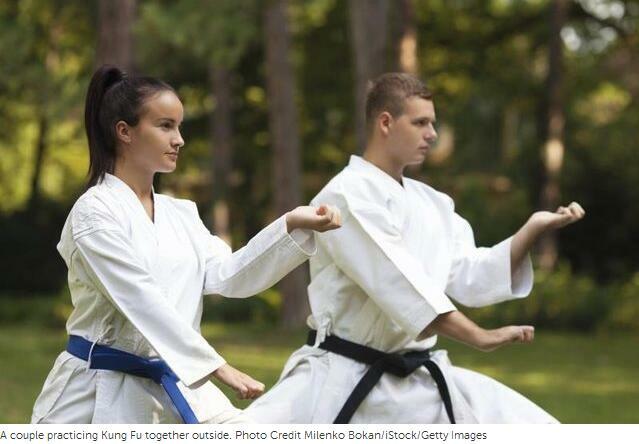 As force and flexibility are compatible within, Tai Chi can be used to defend, attack and strengthen body as well as prevent and help cure illness. It is suited to peple of any age, gender or body form. How to Choose Best Kung Fu Class? 1. Check out all the styles most schools offered, find out one you like, understand what it is and how to practice. Research your animal style you like, they all have story. This may help you learn your style. 2. Take your physical qualifications into consideration, some style ask for high strength like tiger quan, and some style need body softness or quick body movement. Anyway you should choose choose the right style fits you best. 3. Make a schedule. All of the kung fu styles take time to practice and master. So you’ll need many hours a week to practice. In this condition, you should think about choose long term course to get systemic training, or short time holiday course to get basic training. 4. Find out the right school have the kung fu classes or lessons you want, check their cost with you budget. 5. The last thing is: Practice makes perfect.